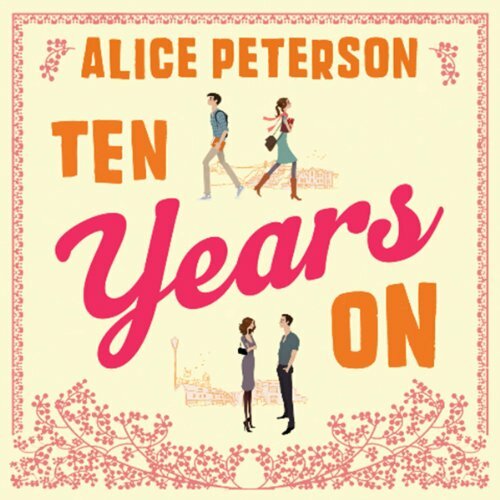 Showing results by author "Alice Peterson"
What do you do if you're 34, single, and recovering from being jilted two weeks before your wedding day? This is the dilemma Gilly Brown finds herself in. 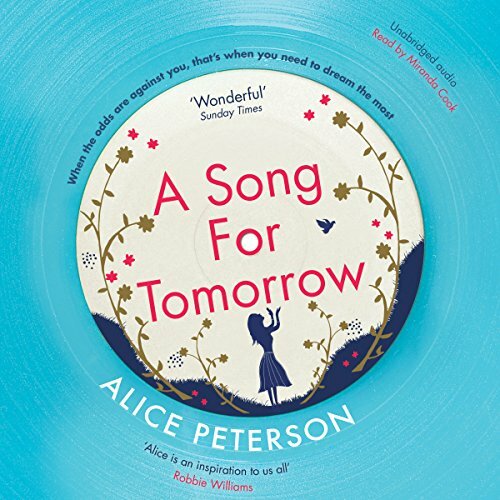 While friends are marrying, having children, and moving into the depths of the countryside, Gilly finds herself alone in London and holding on to her fractured family with their tragic past. It's time to meet new people. 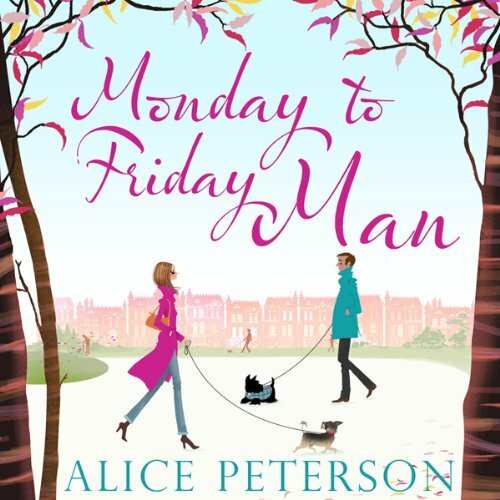 So, she decides to get a Monday to Friday lodger, and after a succession of alarming interviews finally finds the perfect one in the shape of handsome reality-television producer Jack Baker. As her glamorous London life comes crashing down around her, Rebecca flees to her childhood home to recover. Born in that same country town, Joe hasn't seen or spoken to her in a decade. Now he's the successful owner of a wine bar, Maison Joe, and is breaking local hearts. As Rebecca and Joe are forced to confront the past, bittersweet memories rush back, along with unanswered questions. Can Rebecca ever forgive and forget? Everything Polly does, she does for her son Louis. Leaving her abusive partner, struggling to overcome alcoholism: she will do whatever it takes to keep Louis safe and happy. Then Polly meets Ben. 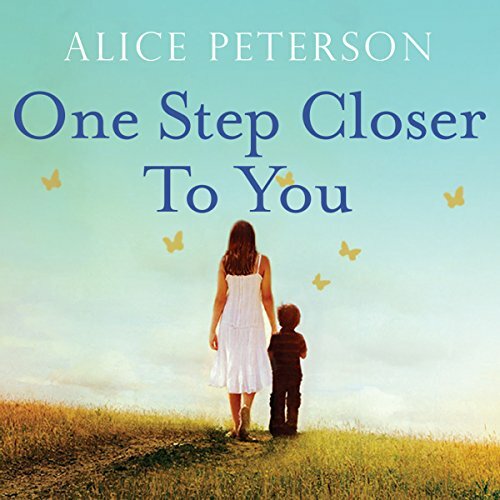 After years of heartache, could Ben give Polly the happiness she thought she'd never find again? Ben himself is struggling with acting as guardian to his orphaned niece Emily, and he and Polly bond over trying to be good parents. 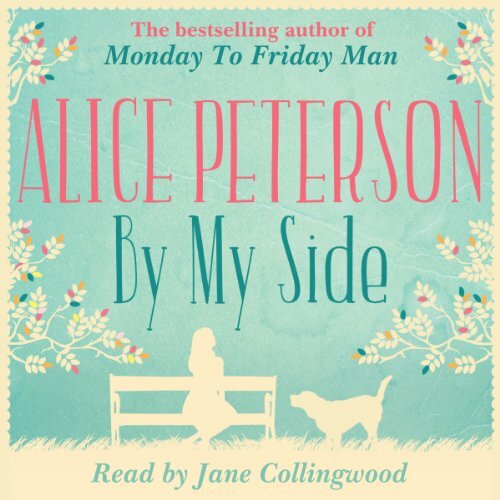 Just as Polly thinks her life may be turning around, the unthinkable happens. When her new life balances on a knife edge, will she be able to stay strong for Louis one more time? January is starting again. After years trapped at home as a single parent, she is ready for a new challenge. Her daughter, Isla, is off to school, leaving her mum with time on her hands at last - and long-overdue bills to pay. January takes a job at a local estate agent, and after a rocky start she's soon getting back on her feet. But when an old boyfriend pops up and, at the same time, Isla's dad suddenly reappears - things get very complicated indeed.